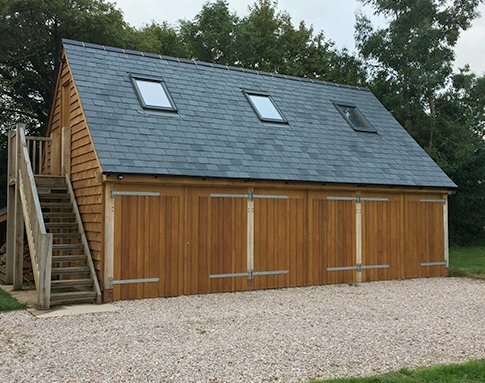 Our expert team of trusted and reliable professionals, provided an outstanding oak garage and work space for this local customer. 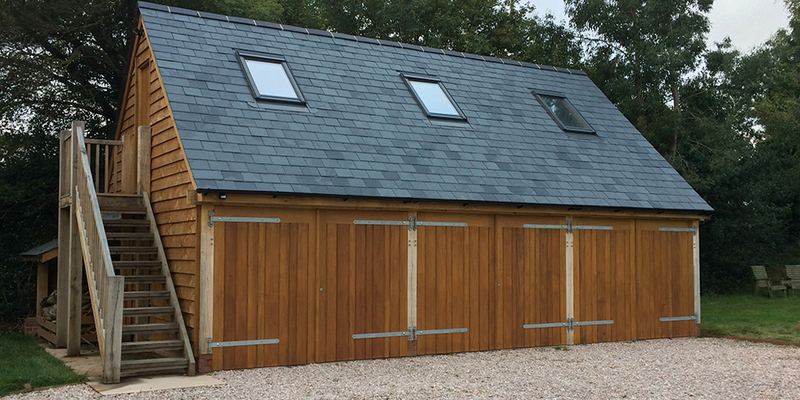 At Acorn Builds, we were contacted to provide a quality garage for this customer. 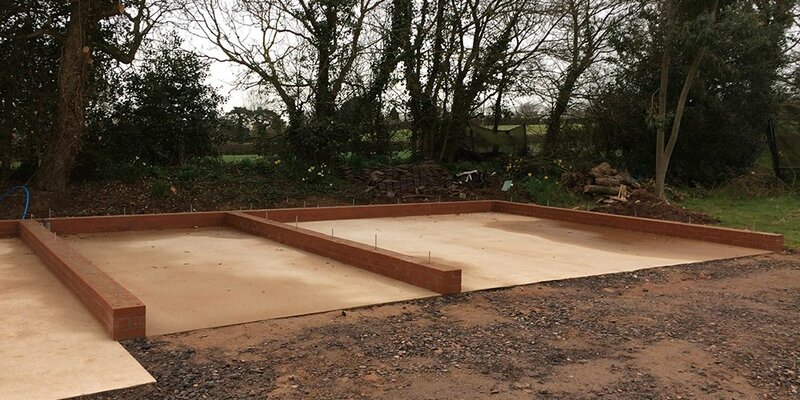 The customer needed a 3 bay oak building with a work space area to make use of the space above. Upon arrival, our team began working on the build using the concrete base for the building. Using the finest oak materials our trusted team began to hand-craft the materials and building to meet the exact needs of the customer. 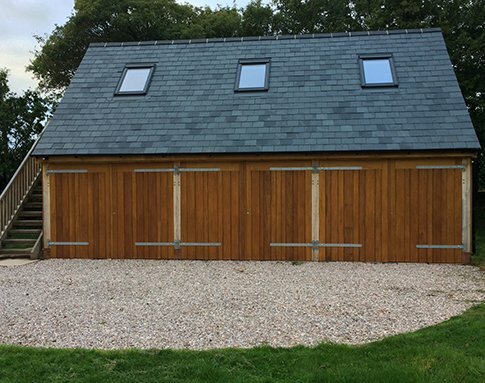 Using highly effective methods, our team produced a building that not only offers the perfect garage and work space but also displays the attractive grain of the oak itself.